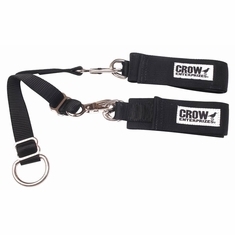 Crow Race Gear Bag features detachable, padded shoulder straps with quick-release buckles, easy-grip handles with wrap closures. 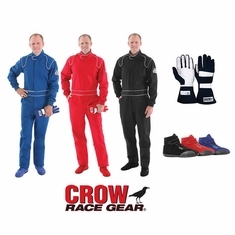 It's quite roomy and has zippered pockets on ends and front which provide lots of storage. 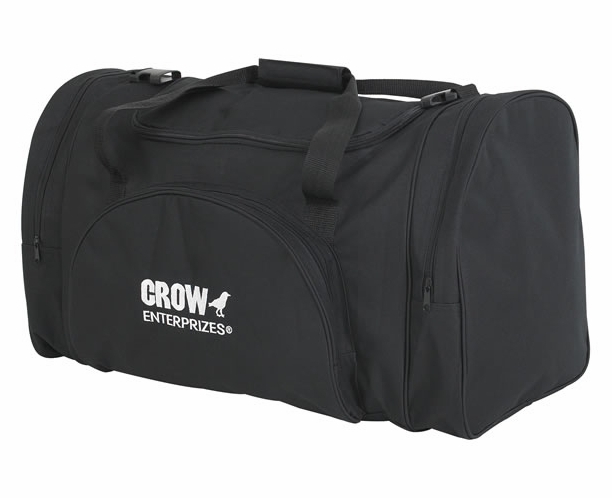 This large racing gear bag measures 26" x 12" x 14" and is constructed with 600 Denier Nylon, so it breaths well to avoid mildew. 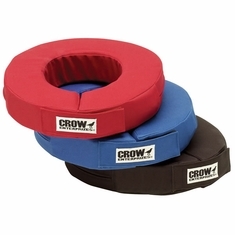 Embroidered Crow logo on both sides! 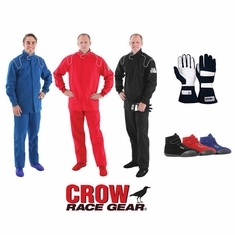 Carry your helmet, race suit, gloves, shoes, socks, hood, arm restraints, shirt etc. 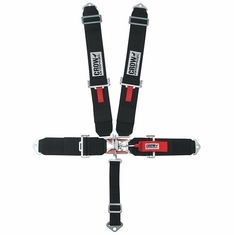 Crow 5 Point Racing Restraint- Latch & Link Buckle- Design Online!